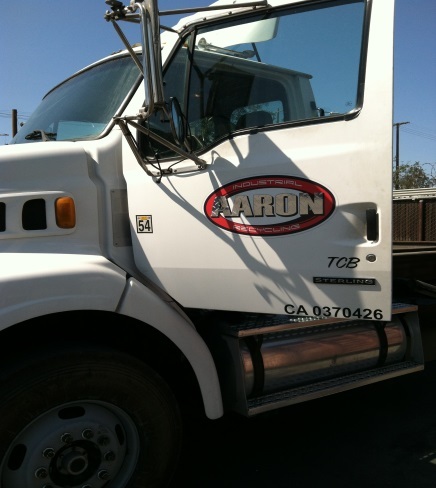 Aaron Industrial Recycling is a buyer and seller of all ferrous and non-ferrous metals. Our clients include both generators and consumers of scrap. We are strategically located in Sun Valley, CA and managed with a take charge vision which ensures a level of service far beyond expected industry standards. 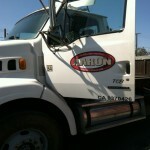 Aaron Industrial Recycling has been operating over 8 years, with over 15 years industry experience. We operate at the highest level of customer service and customer satisfaction. Our client’s needs and concerns are our number one priority. We pride ourselves on having a strong reputation of prompt service, and prompt payment. 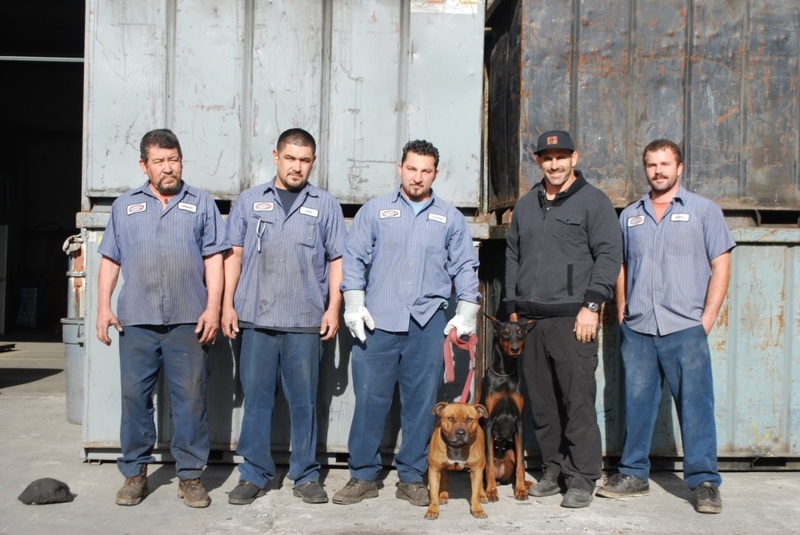 We are looking forward to helping serve your scrap metal needs.